Dive into an adventure that’s teeming with local wildlife and exceptional beachcombing finds with a family-friendly adventure that’s provided by the Shackleford Wild Horse & Shelling Safari. As the name would readily suggest, this local Beaufort tour company takes passengers on a relaxed but thrilling adventure to the Shackleford Banks, where herds of wild horses and exceptional shelling can both be enjoyed. 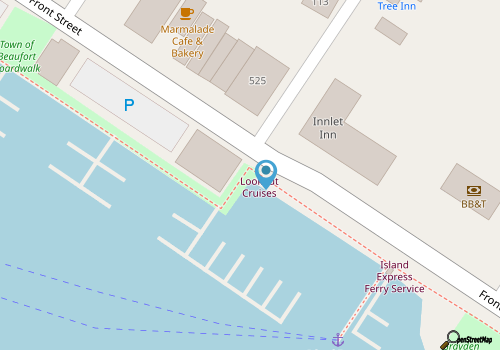 The tours launch from the heart of the waterfront Beaufort Downtown area, which makes them perfectly accessible for day-trippers and local vacationers alike. 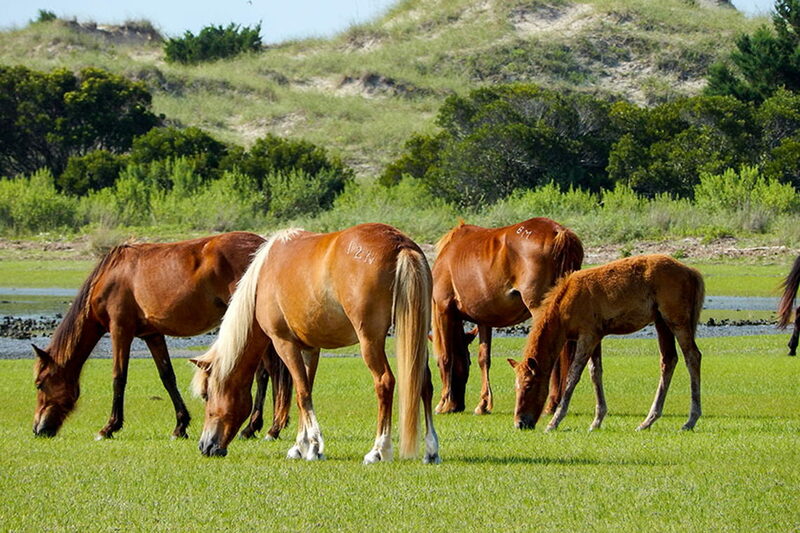 Once launched, an experienced guide will lead visitors to the borders of the Shackleford Banks, where members of the free-roaming herd of wild horses can be spotted with ease. 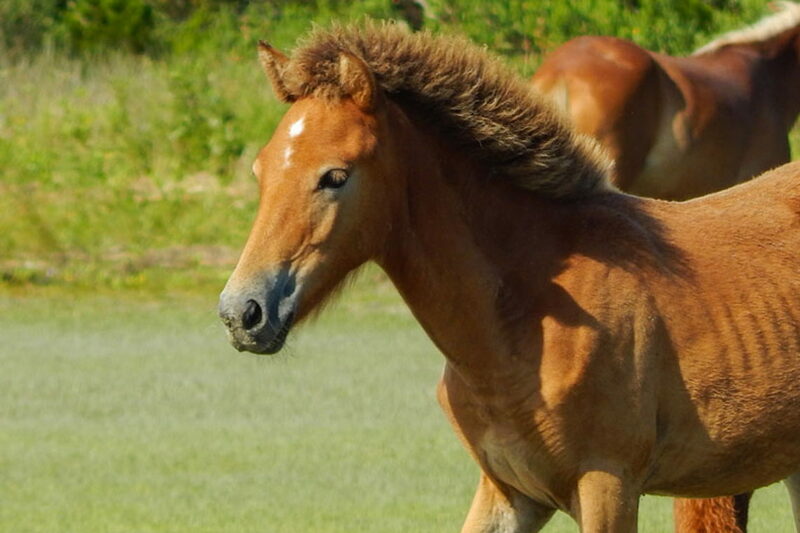 Believed to be descendants of Spanish mustangs from 400 years ago, the guide will tell the tale of how these worldly and historic animals came to the desolate Southern Outer Banks. 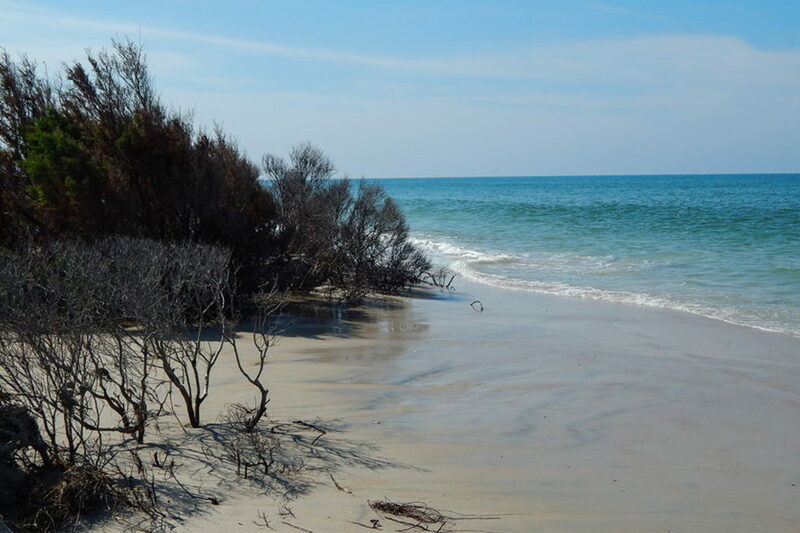 From there, it’s an easy cruise to one of the best shelling beaches in all of North Carolina, where visitors can hunt for pristine Whelks, Queen’s Helmets, Scotch Bonnets, Olive Shells, Sand Dollars, and so much more. 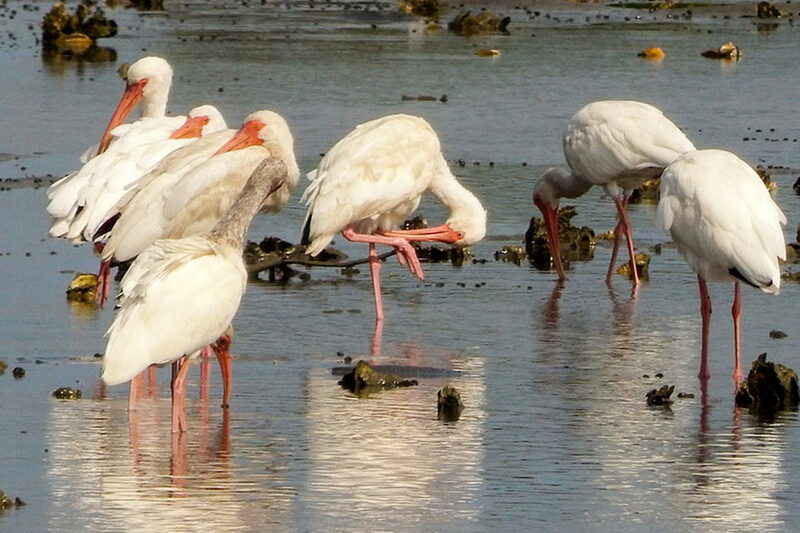 A fun and educational expedition for coastal lovers of all ages, this fun on-the-water adventure showcases all the beloved attributes of the pristine Shackleford Banks. Call 252-504-2628 for current hours.